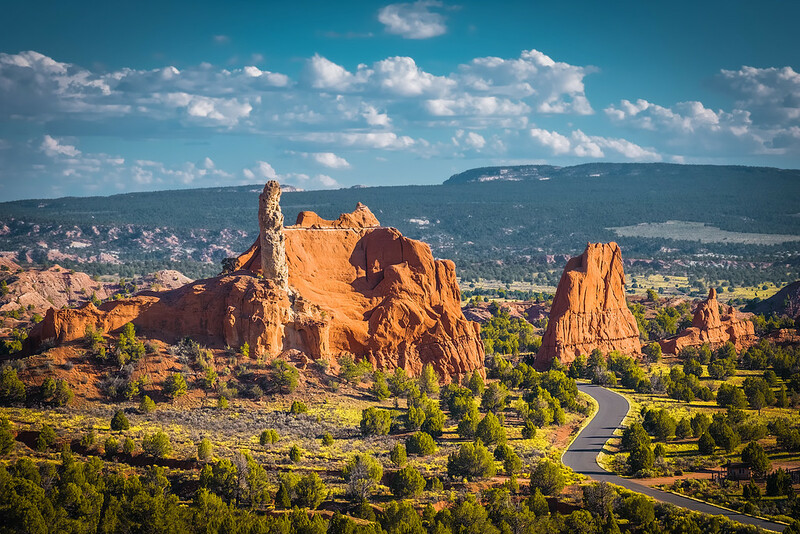 As you have probably noticed, landscapes are the most important part of my travel photography. They represent approximately 70% of the total photos I take. After shooting landscapes for years, I have specific criteria for what I look for when choosing my next camera. 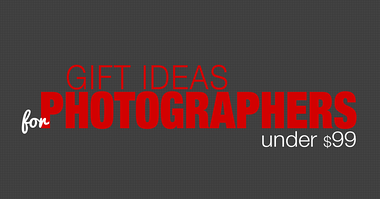 Instead of answering the same question repeatedly through hundreds of emails, I decided to answer it for everyone by putting together an article on the topic and sharing it directly with the entire PhotoTraces community. I completely understand the frustration of those who decided to buy the very first camera dedicated to landscape photography. If you check the specs of any DSLR or mirrorless camera, the list of features and parameters is endless. Plus, the well-oiled marketing machine only adds confusion to the whole process by trying to sell you something that you simply do not need. 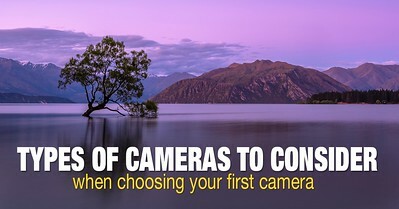 So, what is the most important parameter in choosing the best camera for landscape photography? The most amusing part of the entire process is that one of the most important parameters I look for is never listed in the endless list of specs. What is it? 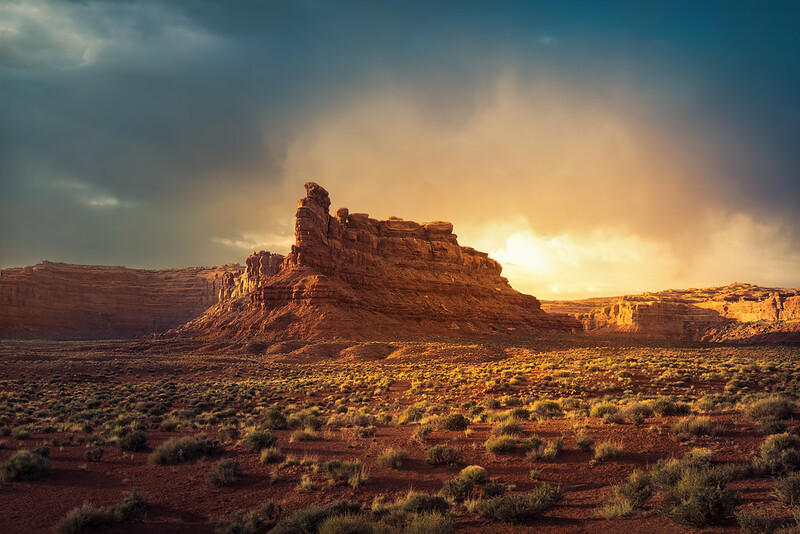 The dynamic range is the number of tones from the lightest light to the darkest dark that the camera can reproduce in a single photo.In landscape photography, it is very common that the dynamic range of the scene is enormous. When shooting sunsets and sunrises, we have extremely bright areas around the sun and dark areas in the shadows. This is when the dynamic range of the camera sensor becomes a key factor. Shooting into the sun results in the scene with the extreme dynamic range. Until I switched from a Canon 60D to a Sony a6000, I did not fully understand the importance of a camera’s dynamic range. 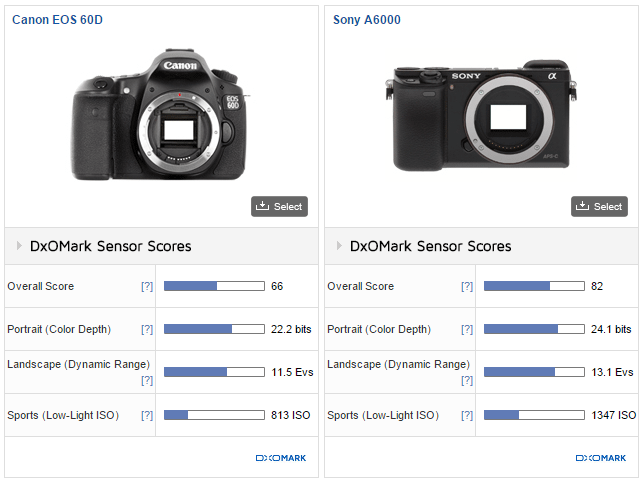 The dynamic range of the Sony sensor was almost two stops wider than that of the Canon 60D. 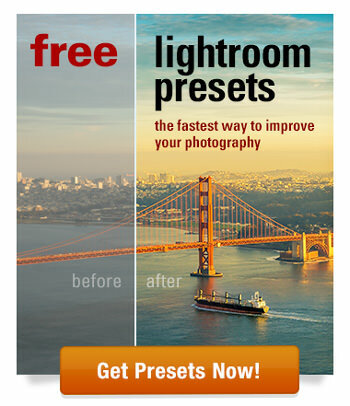 This one difference completely changed the way I take and edit pictures. With the new sensor, I am now able to capture the entire dynamic range of the scene more often with one shot, which means the need for using HDR photography has almost diminished. Let me give you an example. If we compare the most popular professional camera, which is the Canon 5D Mark 3 that costs $3,000, and the entry level mirrorless Sony a6000, we see that the a6000’s sensor exceeds the dynamic range of the 5d Mark 3. Do not get me wrong, the 5D Mark 3 is an amazing professional level camera that is typically used by most wedding and even photographers, but it is not as good for landscape photographers. My main point is that buying an expensive camera will not automatically result in owning the best camera for landscape photography. You need the right model that meets your photography needs. The second characteristic of a camera that I look for is the Quality of the Camera’s image that the sensor produces. This factor is much more difficult to quantify. There are two ways to approach this issue. One is to check trusted reviews, which can be problematic since trusted sources are not too easy to come by these days. The second approach and the one I use is to check it yourself. There are plenty of resources where you can download the sample RAW files for any camera. My switch from Canon to Sony was not an easy decision to make but, when I downloaded the sample RAW photo posted by one of the German photographers, the quality of the image simply blew my mind. That was the deciding factor of my switch. The next characteristic I look for is an easy one. I want to make sure that I have a decent bracketing functionality in my camera. Bracketing is an important technique for landscape photography and for me personally. I bracket pretty much all of my shots. 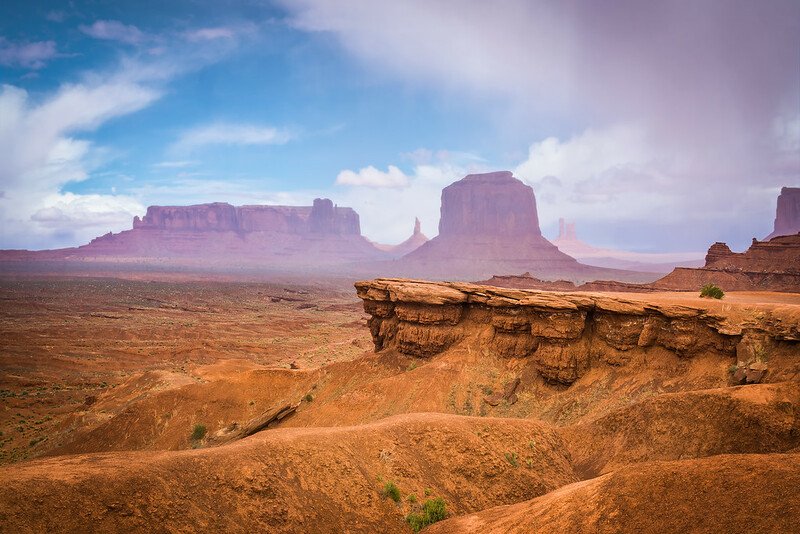 When the dynamic range of the scene exceeds the dynamic range of the sensor, the only way to capture the full range of the scene is to take multiple shots and merge them together during editing using an HDR photography technique or digital blending. When I decided to switch from a DSLR to a mirrorless camera model, one of my choices was the Fuji X-T1. I really liked the design, ergonomics and controls of the X-T1, but it could only take three bracketed shots at one stop intervals. This seemingly small shortcoming made this model less than ideal for landscape photography. Now that we’ve discussed some of the most important parameters, I want to list a couple that are less important for landscape photography. One of them is high ISO performance. 90% of my landscape photos are shot at ISO 100. The reason for this is because I use a tripod and my need for high ISO performance in minimal. If we look at the Canon 5D Mark 3, it outperforms the Sony a6000 in shooting in dark conditions by a large margin but, this does not make it a better landscape camera. Like I said before, it is perfect for weddings and events. Ideally, I would love to have a wide dynamic range sensor in my camera that could produce clean images at high ISO. However, this will cost you around $3,000. Focusing speed and accuracy are other characteristics that are not too important for landscape photography. In most cases, you shoot static scenes using the Back Button Focus technique or a manual focus so the accuracy, speed, and tracking become less important. But, if you are planning to compliment your landscapes with wildlife photography, which is a very common combination, the focus performance becomes an essential factor. Let me give you some of my personal recommendations for the best cameras for landscape photography. The Sony a7R III is a powerful all-around mirrorless camera suitable for landscape and night photography. The lightweight and durable body makes it perfect for professionals who carry a lot of equipment in tough environments. It is designed to capture world-class images, with perfect colors and detail due to its high resolution image sensor and enhanced processor. The 42.4 Megapixel image sensor has Pixel-Shift Multi Shooting technology producing lifelike images with extreme detail and accurate colors without moiré. In the same manner, the high number of megapixels is plenty enough to maintain detail even in heavy cropping. The a7R III is perfect for landscapes, cityscapes and at night because of its large dynamic range and ISO values of 100-32.000 (expandable to ISO 50-102.400). 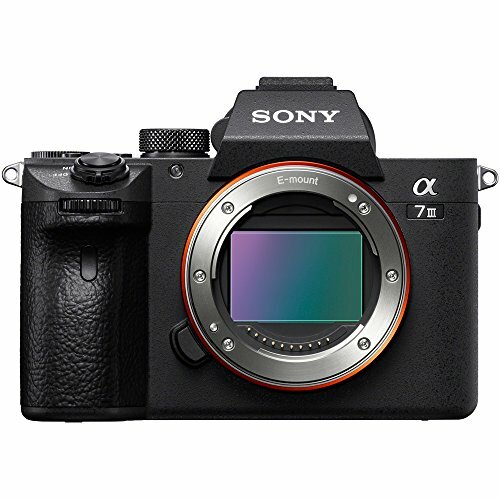 Among the great features, the Sony a7R III has 5-axis Image Stabilization, fast Hybrid Autofocus, improved battery life from Sony’s previous A7 models, and USB Type-C for fast image data transfer. It shoots high-resolution 4K video and supports S-log and HLG that doesn’t need color grading. If you want to be a professional landscape photographer, this camera will inspire you to take incredible images. 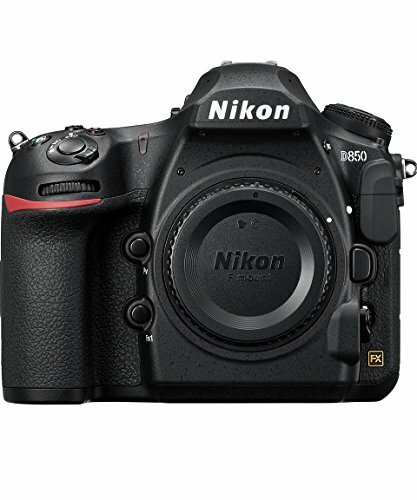 The Nikon D850 is a professional high-end DSLR camera. DSLR systems are well known for their image quality and variety of lenses, yet they’re heavy and bulky. Even so, they are still considered top choice by many professionals. The D850 is an award-winning camera system designed and built for heavy duty. It has a weather-sealed body, 45.7 effective Megapixels, 153 AF points and impressive ISO sensitivity from 64 to 25.000. At its base ISO of 64, it has the largest dynamic range of any full frame cameras. You can recover shadows from total darkness and 2.5 stops of blown-up highlights. The ergonomics are great too. Custom dials and buttons give you fast access to settings and focus modes. The multi-purpose tilting touchscreen is ideal for low angle shots when you’re in the field. Touch focus and focus peaking makes it easier to capture in-focus or long exposure images. Nikon has incredible landscape wide-angle lenses. Without it, all the Megapixels would be useless. One of the most popular landscape lenses is the AF-S Nikkor 14-24mm f/2.8 ED which is perfect for wide-angle shots and night photography. The Nikon D850 records also 4K video and 8K in a time-lapse mode with 2x times crop. In conclusion, the overall performance, exceptional image quality, and good battery life make the Nikon D850 one of the best DSLR cameras to date. 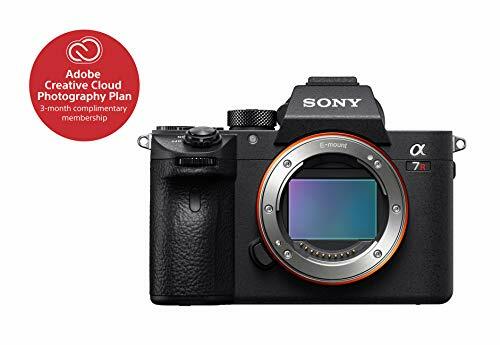 If you’re a photography enthusiast and you want to improve your photography, the Sony a7 III is a very good choice. It fits perfectly in the hands, it’s lightweight and easy to use. The 24 Megapixels are plenty to capture breathtaking moments in natural the world. In combination with wide-angle zoom lenses and fast primes, it is ideal for landscape shooters. Sony’s newest cameras have advanced image processing power with cutting-edge sensors and processors. You get more realistic detail on your images with great color reproduction. The ISO values and dynamic range couldn’t disappoint either. At nighttime, ISO 6400 can be as good as ISO 1600 and the dynamic range can reach approx. 15 stops. This gives you enough freedom to create images in difficult low light conditions. Getting a camera like the Sony a7 III would not let you down. It records excellent 4K video at 30p, supports S-Log3 and shoots in slow motion. Also, the 5-axis image stabilization helps you take photos without using a tripod. More features include a touch screen, focus peaking and magnifier, silent shooting, two SD card slots, and fast USB charging. The battery life can give you enough juice to last through the day. The Fujifilm XT3 sits on top of any other APS-C cameras today. Currently, it is the best choice if Full Frame cameras is not an option or on your budget. If you consider buying the XT3, you will definitely not regret it. The new camera from Fujifilm has a lot to offer including a 26 Megapixel image sensor, great image quality and improved low light performance. It has a base ISO of 160 and 425 phase-detect autofocus points across the entire sensor. When it comes to image quality, you will love the images coming out of this camera. 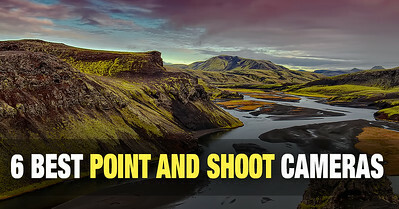 For landscape photography, it will surprise you with its high dynamic range. 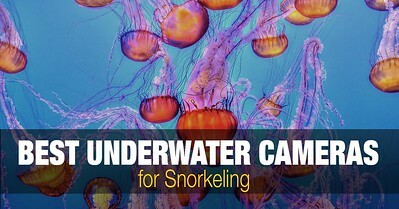 This will give you enough flexibility to capture photos early in the morning or late in the evening. The details in the shadows and highlights will remain intact in post process. As for night photography, star trails and capturing the milky way, the XT3 will deliver excellent image quality with low noise and vivid colors. 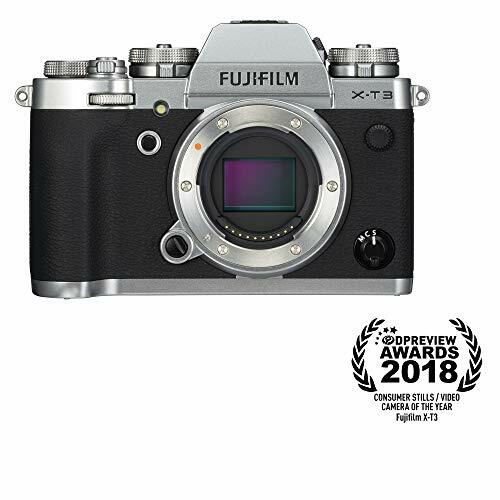 Many users already praise the Fujifilm XT3 for the new video features which makes it a professional workhorse. In other words, the camera will record 4K video in 60 fps and Full HD in 120 fps. Other features include two SD card slots, HDMI, headphone jack, touch screen, and USB charger. The lack of in-body image stabilization is a feature some would find it useful, but at this price range, you can’t ask for more! The Fujifilm XT100 is an entry-level mirrorless camera for beginners and content creators. The camera is packed with a 24 Megapixel APS-C sensor, a built-in EVF and a tilting touch-sensitive screen. The dials and overall design make the camera unique, giving the feeling of holding an old SLR film camera. If you’re familiar with Fujifilm’s 35mm film, you will find plenty of film simulations to play within the menu. Beginner photographers will love this camera. The menu, custom buttons and touch screen will help you find a way to take the perfect shot. The XT100 has many different modes to choose depending on the scene you have in front of you. In the beginning, you can start taking photos in automatic mode and when you learn how to use aperture, shutter speed, and ISO, you can switch to manual mode. The camera supports 4K movie mode but only at 15 fps which doesn’t capture smooth motion. 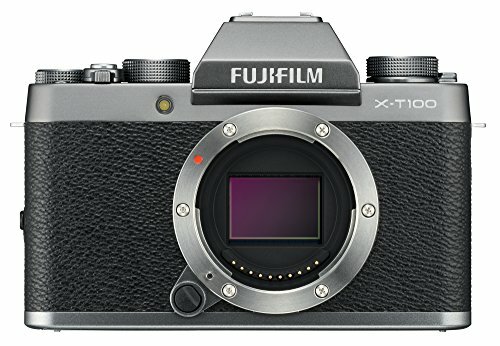 Even if the XT100 doesn’t use one of the newest X-Trans sensors, Fujifilm has boosted sharpness and contrast to match the quality of the high-end X-Series cameras. So, if you’re just starting with photography, you will barely notice the difference. The only thing you will want to do is grab the Fujifilm XT100 and go take photos. After all, what you need to become a great photographer is not a better camera, but more creativity and imagination. 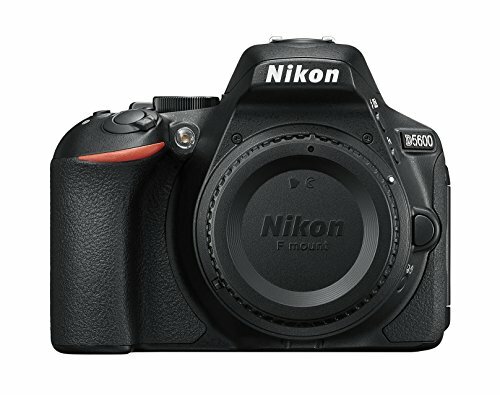 The Nikon D5600 is an entry-level DSLR camera sharing the same sensor and 24.2 Megapixel resolution with the Nikon D3400. It’s not bulky yet not small either and feels great when you’re holding it. The articulating touch-enabled screen makes the camera easy to use and suitable for landscapes and other scenes. The menu is easy to navigate and straightforward for beginners and advanced users. The images live up to Nikon’s reputation with a very reliable autofocusing system. This way the camera allows you to concentrate on composition. The 24MP APS-C size sensor delivers quality images under ideal or challenging conditions. Using the auto-mode makes the D5600 a delight to use for anyone who’s starting in photography. The camera is easy to master with a minimum and rational control set. More camera features include one SD card slot and a mini HDMI port that sits on the right side of the camera. A USB, mic input and accessory port for remote controls can be found on the left side. Nikon 5000 series don’t offer 4K video recording. If you want to buy this camera, you will have to settle for a Full HD mode and 60 fps. Last, the camera has a built-in WiFi, NFC, and Bluetooth. The battery has enough power to take up to 970 shots. Hmm…why don’t I see the Sony a900II in that list? 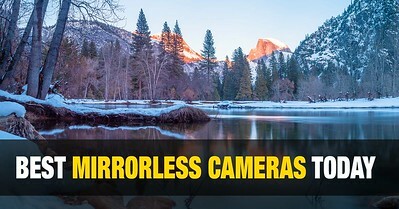 a99 has a transparent mirror; it is effectively mirrorless. In your opinion is it worthwhile upgrading my Nikon D3200 to a D5600? 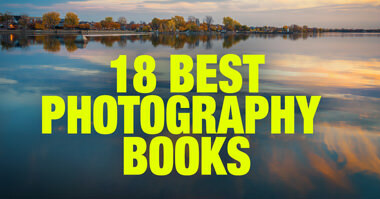 My preference is landscape photography and I also like to take old buildings/ruins and dabble in wildlife photography.